New vehicle sales have continued to decline in March, sliding by 3.1% year-on-year to just over 47 000 units. This follows February’s 5.3% year-on-year dip and brings the first quarter’s loss to – 4.8%. The passenger vehicle category, which accounts for the majority of industry vehicle sales, was again predominantly responsible for the adverse outcome. Passenger sales dropped by 5.6% in March, following February’s marked 11.5% decline. Export sales remained robust, lifting by a notable 23.7% in March, versus February’s 22.3% rise, with the National Association of Automobile Manufacturers of SA saying the momentum of vehicle exports over the course of 2019 should increase further. 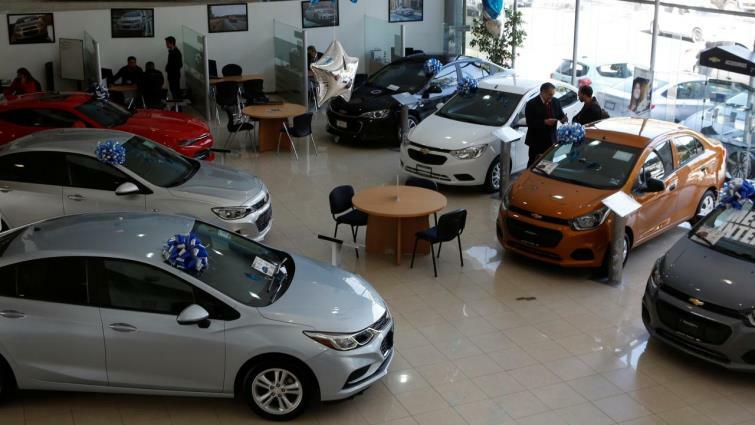 The post New vehicle sales continue to drop appeared first on SABC News – Breaking news, special reports, world, business, sport coverage of all South African current events. Africa's news leader..